WHAT DOES EQUAL PLAYING FIELD DO? Equal Playing Field is a human and community development organisation. We believe all humans have the right to safety from violence and the opportunity to thrive in a happy, healthy life. We deliver a whole-of-community approach to violence prevention. 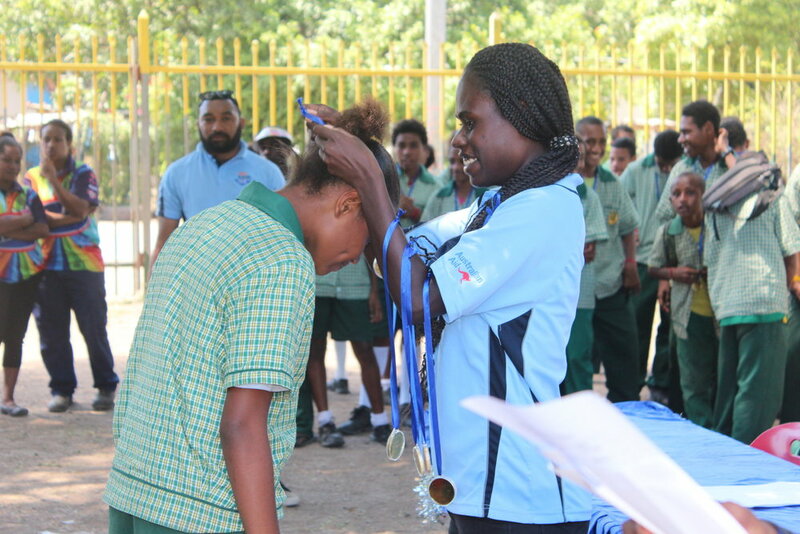 We deliver school-based Respectful Relationship Education, empower and educate teams of youth facilitators and build the capacity of schools and communities to address gender inequality, family violence and child abuse. WHat role does sport play? PNG is a sporting nation! EPF uses all kinds of sport to engage young people in our programs. We also use sporting concepts and terminology to help explain the importance of respectful relationships to young people. We believe that education is more effective when you speak to young people in a language they understand.